Are you looking for the perfect building site for your horse farm or dream home? 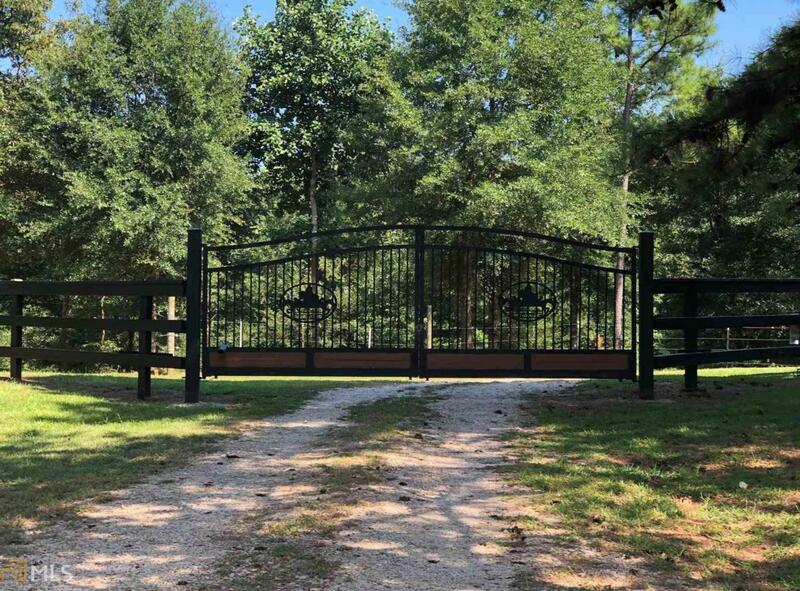 Enter the 21.89 acres through a custom made iron gate. 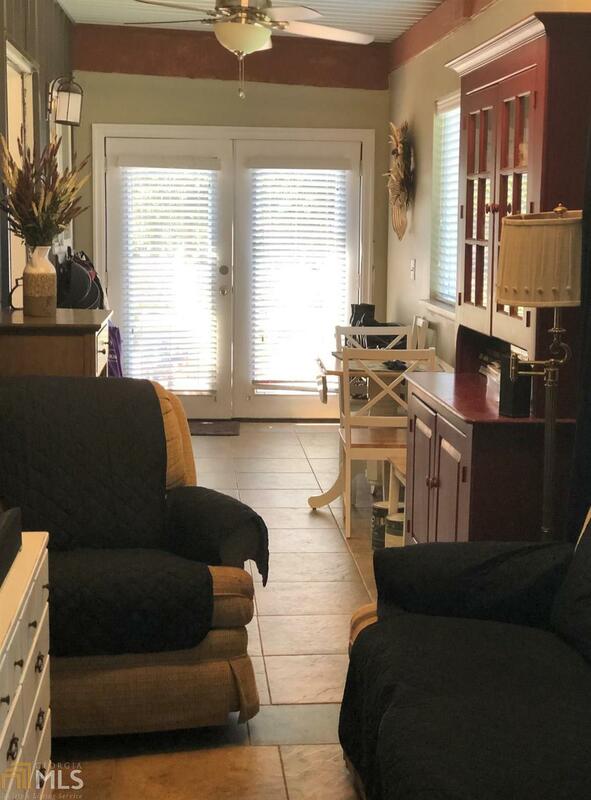 Enjoy 1097 feet of Flat Shoals Creek w/land line in middle of the creek. 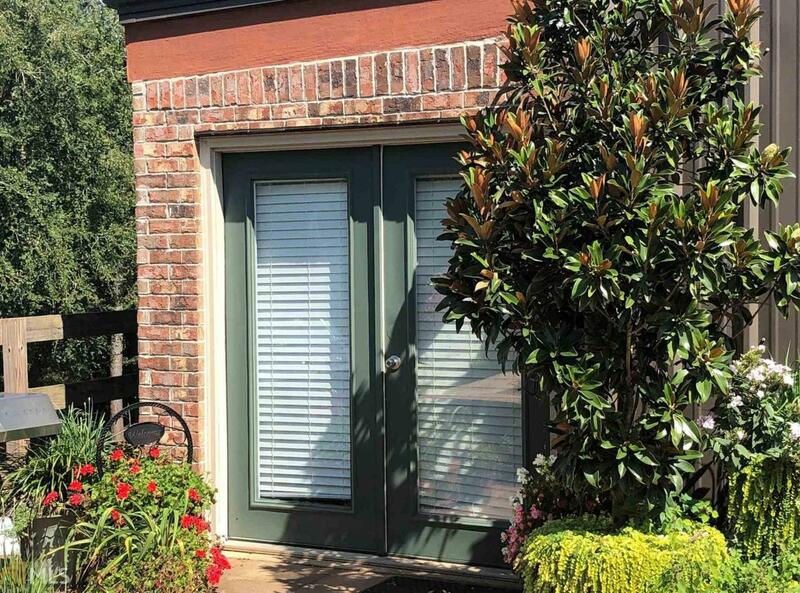 Excellent common Bermuda grass, planted live oak trees, mossy oak, long leaf pines, bald cypress & sawtooth oaks. Bottom land has 650 ft drainage line that empties water back in creek in case of high water. Great 450 ft deep well w/superb water pressure. 600 amps under- ground to power buildings. 4500 ft of fencing with paddock and ring. 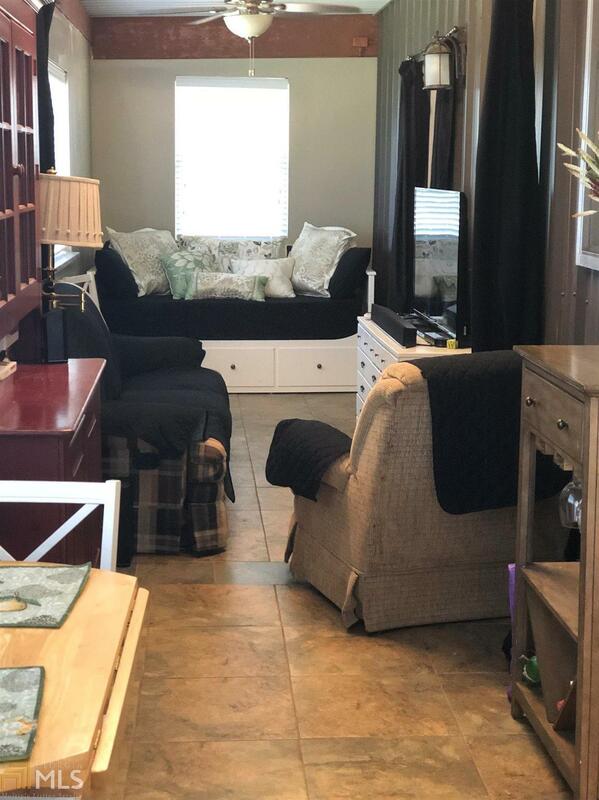 One bedroom, one bath barn apartment with separate kitchen and sunroom. Patio with fire pit and gas grill. Drive through center hallway. Horse stalls are deep gravel for drainage w/heavy rubber surface mats.